We had lunch at El Cubanito today. I really enjoy the hearty, home cooked taste of albondigas, black beans and rice and fried plantains on a cold day. 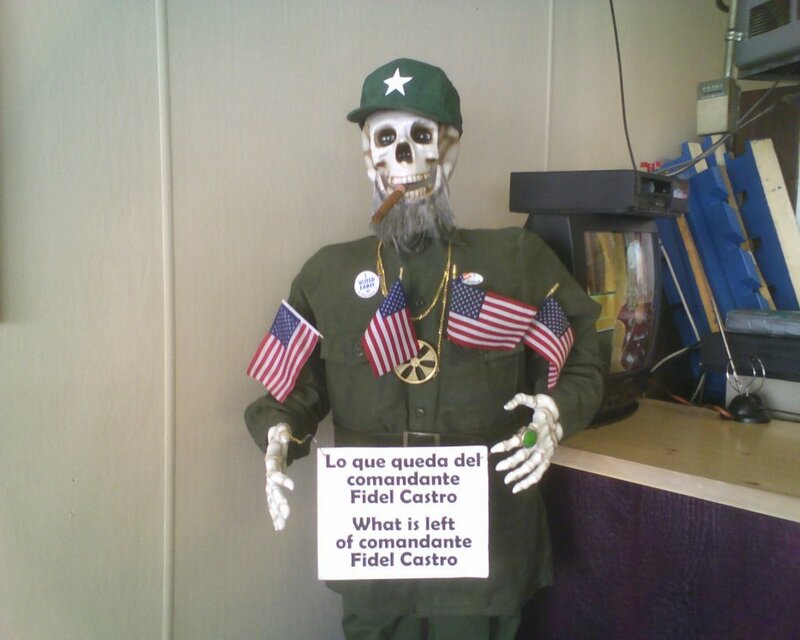 Obviously, Fidel could also benefit from a decent meal.